STRETCHY COMFORT MADE TO MOVE. 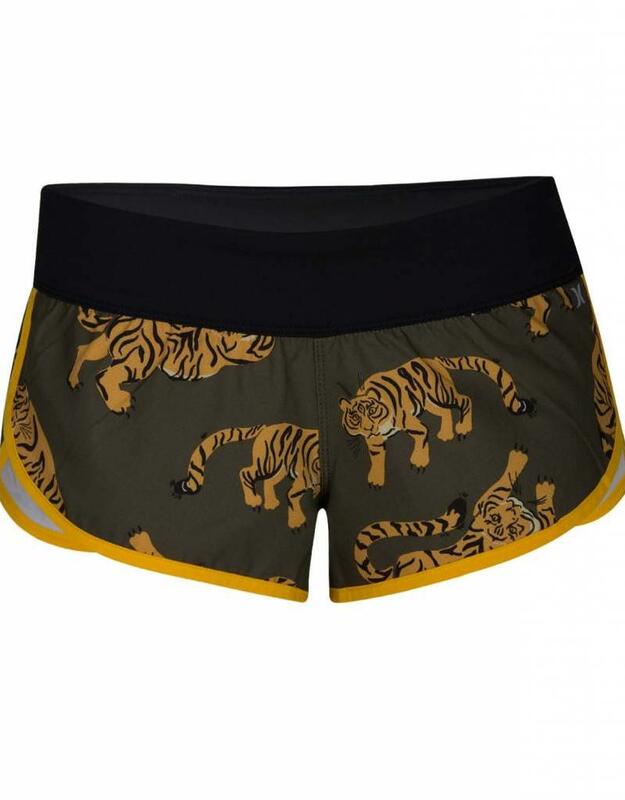 The Hurley Phantom Tiger Beachrider Women's Board Shorts are made with performance in mind. They featured a Balinese-inspired print on stretchy Phantom fabric to help you move freely. Lightweight, stretchy Phantom fabric helps you move freely. Compressive waistband for a secure fit. Quick-drying fabric helps you stay comfortable.